I will admit, my photography is my full time business....by that I mean I must pay my bills and help feed my family with my earnings. 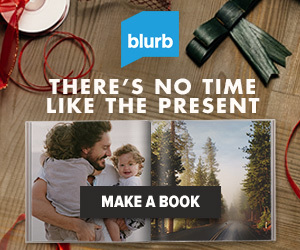 Yet it is also my passion and purpose in life. 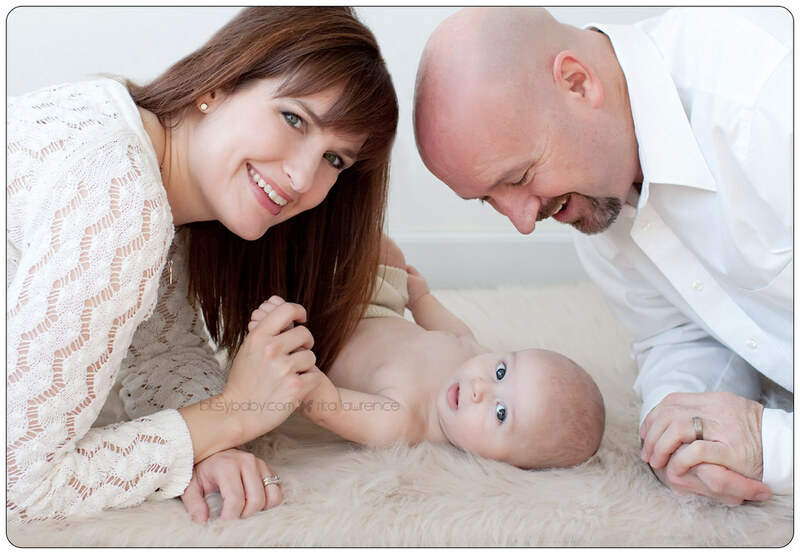 I believe preserving family memories and moments for all my client families is one reason I live. 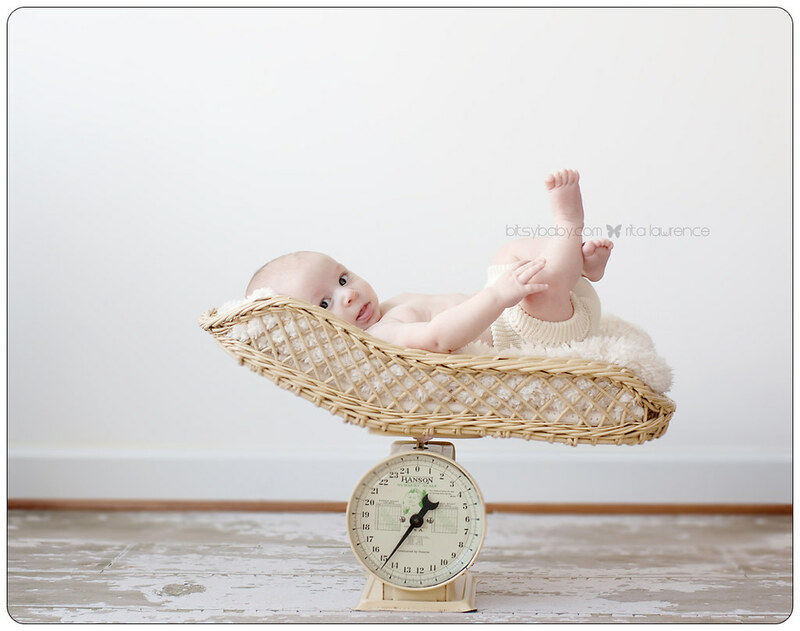 So my most popular package is the Blooming Baby Bundle, the first year package where families comes in multiple times a year to capture all the first milestones of their baby. It is such a beautiful thing to grow, not only a business relationship with these folks but we often become friends....I get to know who they are on a more personal level...we discuss more than just their portrait sessions throughout the year as we stay in touch and plan out the next milestone session and it moves my soul. I enjoy being more than The Photographer, I enjoy the friendships we are growing =) I truly truly am thankful to all of you for trusting me to preserve your heritage and be a part of your family as your photographer and friend. Here is one dear family that I have been working with since their baby was born. This is just a little montage of images from birth =) We have one more session and that will be his 1st Birthday, cake included! Great photos as usual. 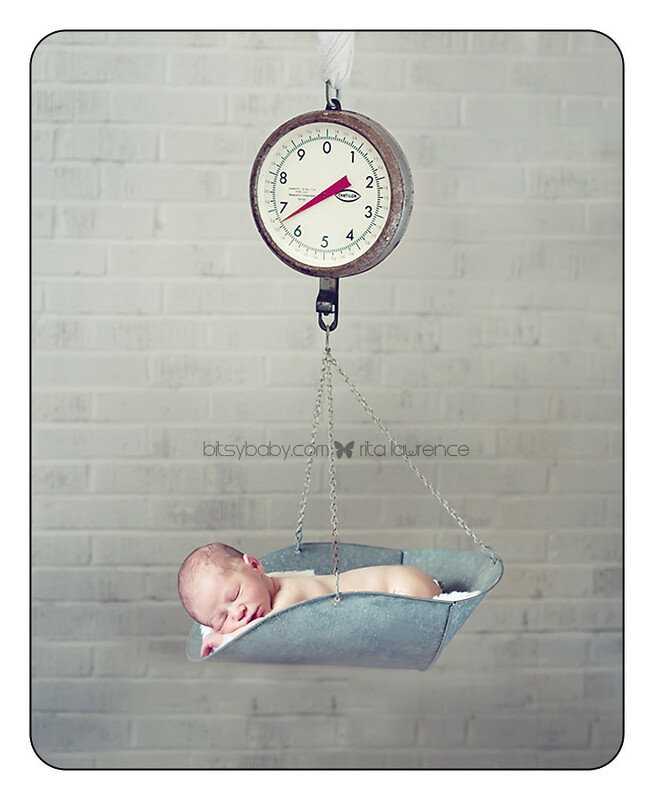 I love the baby scale theme. Oh, Silly Rita! We are going to insist on more than just "one more session!" 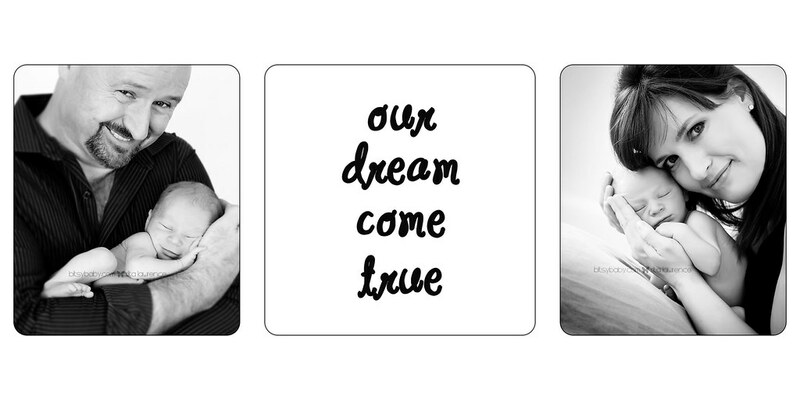 There is not a chance in the world that we would trust any other photographer with Austin's post 1st birthday milestones! 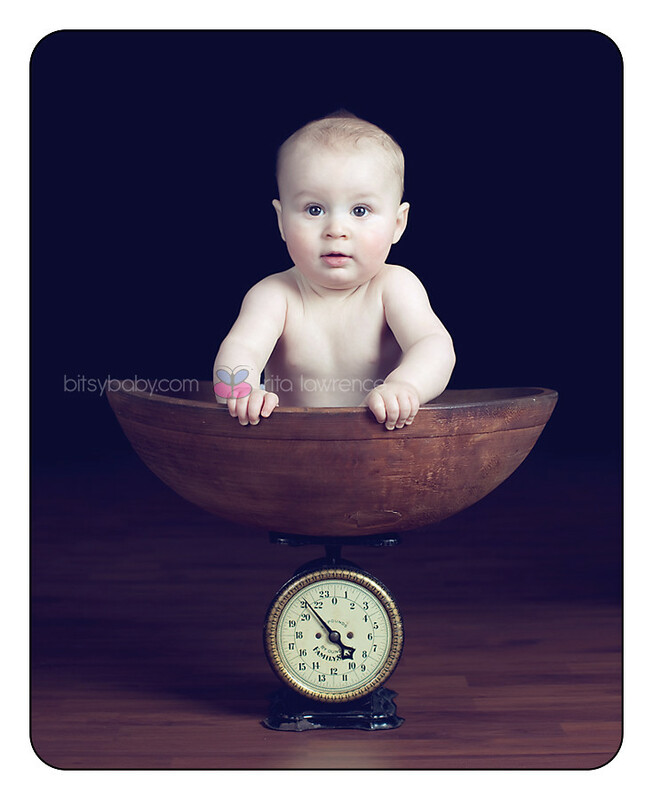 Speaking of 1st birthdays...I wonder how much the scale will show in the next photos?? 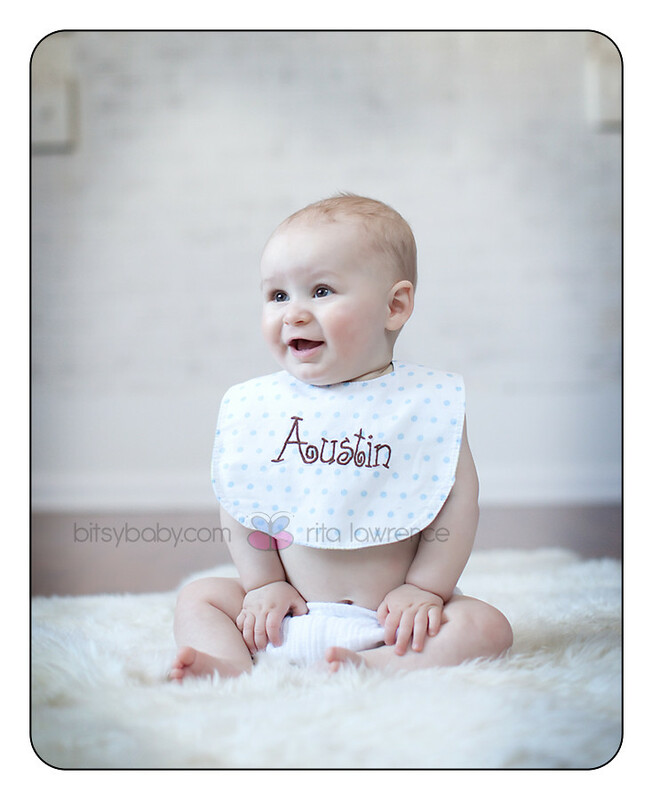 Thank you for your wonderful commitment and contribution to documenting Austin's first year milestone. 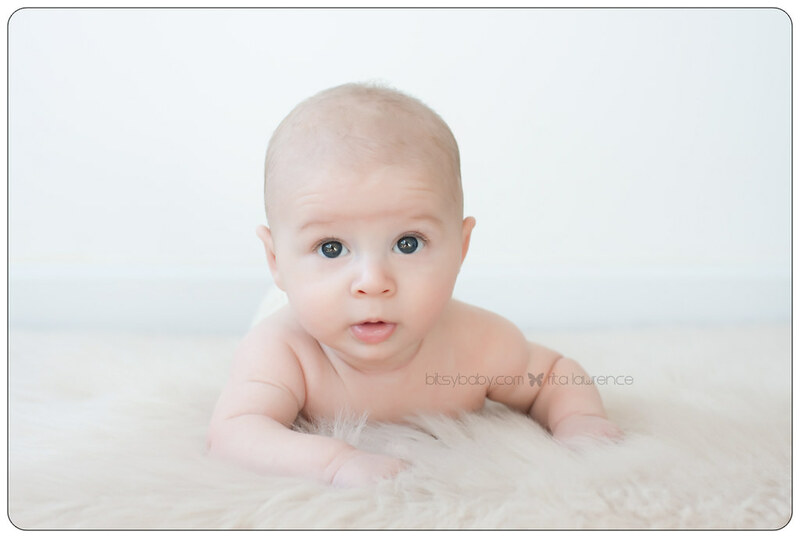 We feel so fortunate to be part of your Blooming Baby family. You are a constant source of inspiration. GORGEOUS! Come on over to my blog and enter my fun giveaway!!! !